Look what’s coming soon ~ Marvel’s The Avengers LEGO Toys! 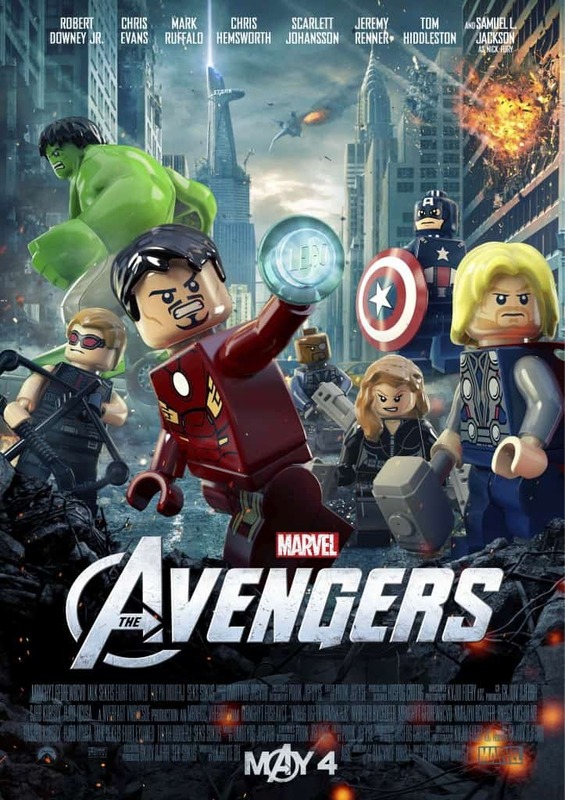 I love the avengers lego, will you please send it to South Africa, I live in Pretoria, I would really like to buy it here. My name is Caden, and I am 7 years old.